Xterra is back in Japan. 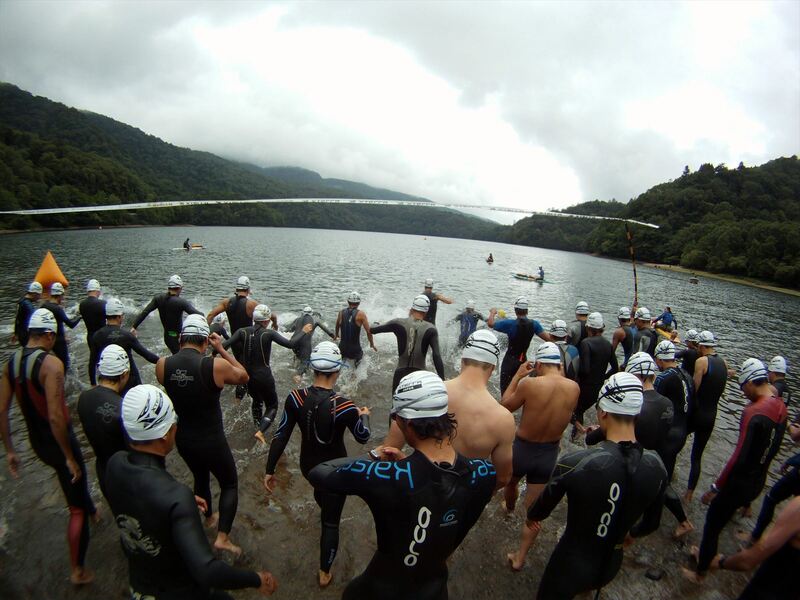 This tournament will be held around Marunuma area in Katashina-mura, Tone-gun, Gunma Pref, where the Xterra used to be held until 2014. 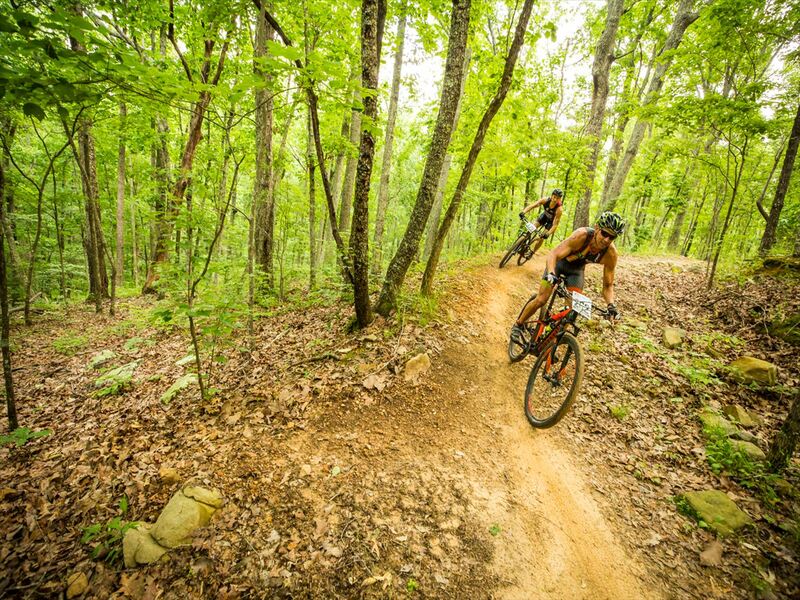 The winners of the championship will get a chance to join Xterra World tournament held in 2019 or 2020. 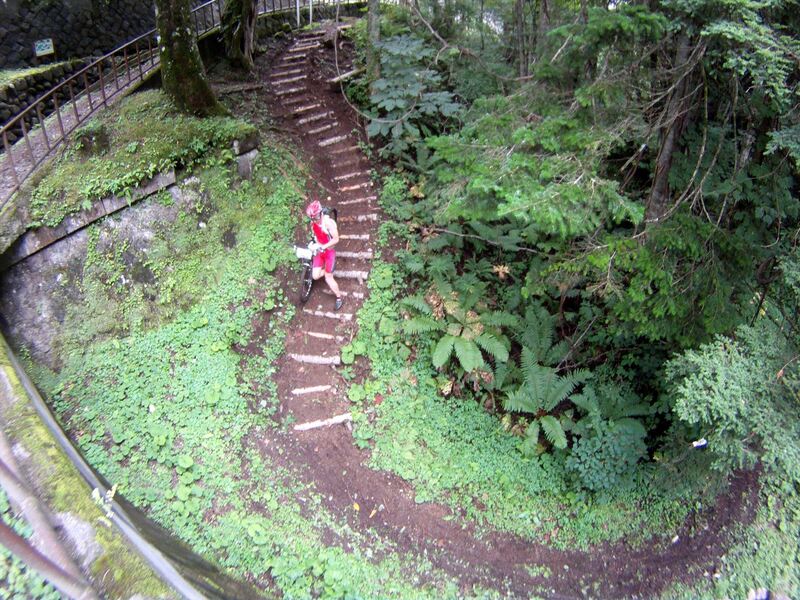 ‘Xterra University’(training session) will be held one day before the tournament and Xterra Train Run will be held on the next day of the tournament. Let’s enjoy the three-days holiday in nature having a great and exciting time in Marunuma. Register for multiple events, please register each time. 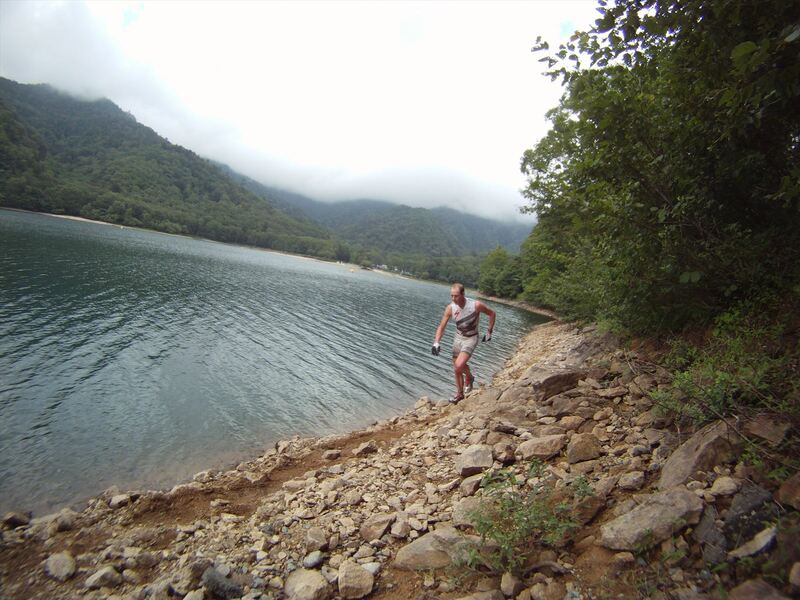 Healthy people who have joined Xterra or similar tournament before. People who are strong enough to finish the tournament. For those who are handicapped, please talk to our office. As a general rule, over 16 years old. Those who are top 25 out of all competitors or generation group(every 5 years old) get a certification to join the 2019 or2020 World Tournament(in Maui Island, Hawaii). ※The fee for the entry and travel is paid at competitor’s expense. I agree that my profit, my name, my address, and my competition history will be used for advertisement, reports, and media related to the tournament. I agree to commercial use of the organizer for printing, video, media. Competitors under 18 years old require parental consent. You can not get a refund if you cancel for personal reasons after you apply to the tournament. Please understand we cannot refund even if the tournament is cancelled because of natural disaster, incident and accident. An alternative competitor is not accepted. Competition will be held safely based on the tournament guidebook. please e-mail at the following address. Please park in Kanko-so(Official Hotel) or Marunuma-Kogen. On the competition day (September 15th, 16th), can not park except for official Hotel(Kanko-so) guests. Please park in the Marunuma-kogen parking if you are not staying at official Hotel(Kanko-so) . Operated a shuttle bus form Marunuma-Kogen parking to race site.